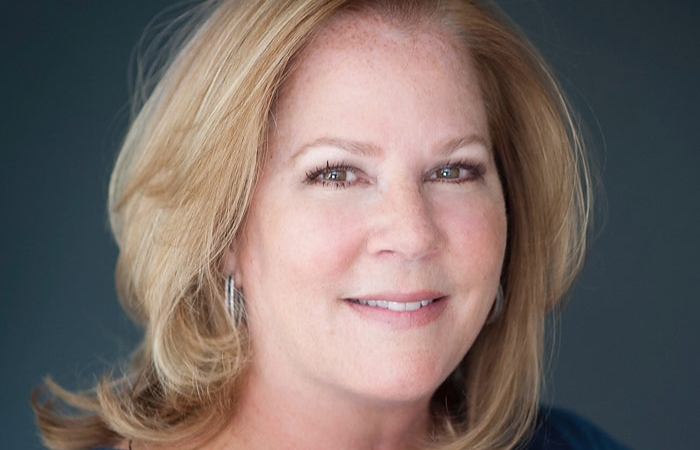 Fidelity Investments has remained sponsor for the Artsplosure mobile app, free to guests with smartphones during The Raleigh Arts Festival. 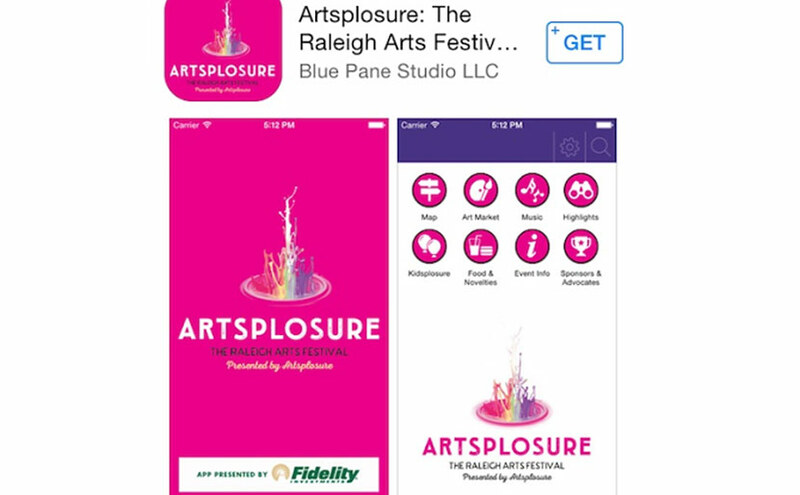 Artsplosure, the presenter of Artsplosure – The Raleigh Arts Festival, today announced that its mobile app is now in the Apple App store, thanks to a sponsorship by Fidelity Investments, created by BluePane Studio. During May 15-17, the Artsplosure Art Market will be moving to Fayetteville Street, as well as the two main music stages. Kidsplosure will remain in Moore Square on Saturday and Sunday. The mobile app for Artsplosure – The Raleigh Arts Festival can be downloaded for free in the Apple App Store here. 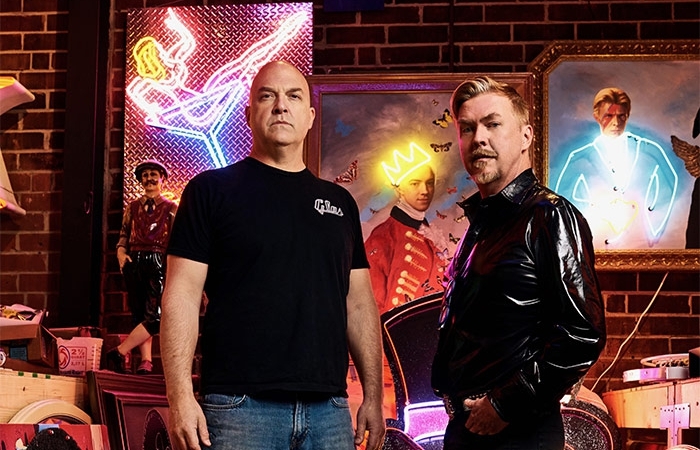 Designed to enhance the festival-goer’s experience and navigate the new festival footprint, the Artsplosure app provides what is “on tap” for the weekend of May 15-17 in downtown Raleigh. From the inclusion of nearly 200 art vendors in the Fayetteville Street Art Market to three days’ worth of music and Kidsplosure, the Artsplosure App puts all of the happenings at your fingertips. 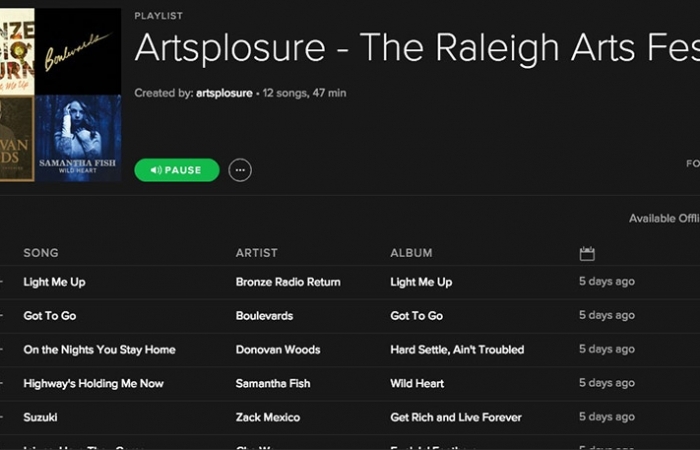 Listen: Artsplosure 2016’s Spotify Playlist!